Isles of Scilly, England, ranked #100 in our countdown of '100 Ultimate Travel Experiences of a Lifetime'. Ranked #100 in our countdown of ‘100 Ultimate Travel Experiences of a Lifetime’. 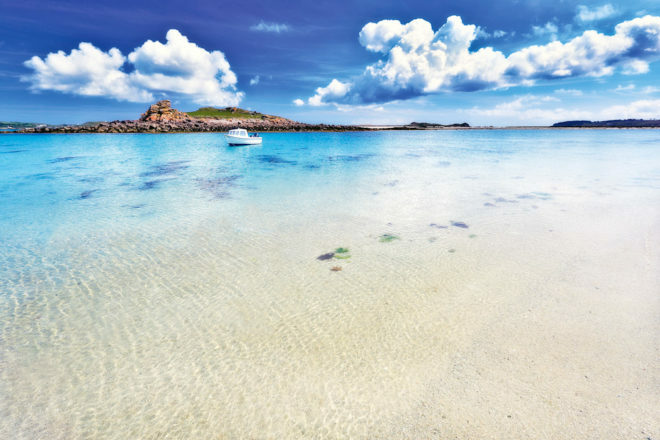 Proof that the impossible is possible, this tropical paradise is located in the Celtic Sea. 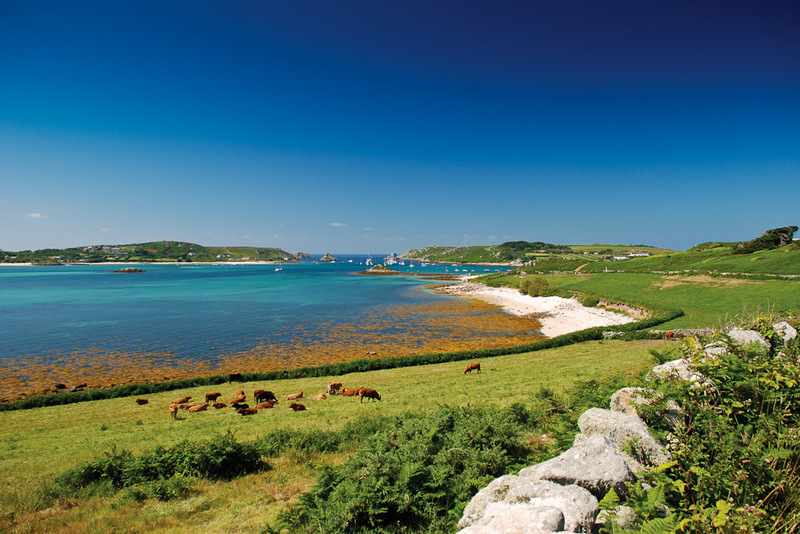 That’s right – although the name may sound more Italian than English, the Isles of Scilly are just under 50 kilometres from the south-west coast of England. 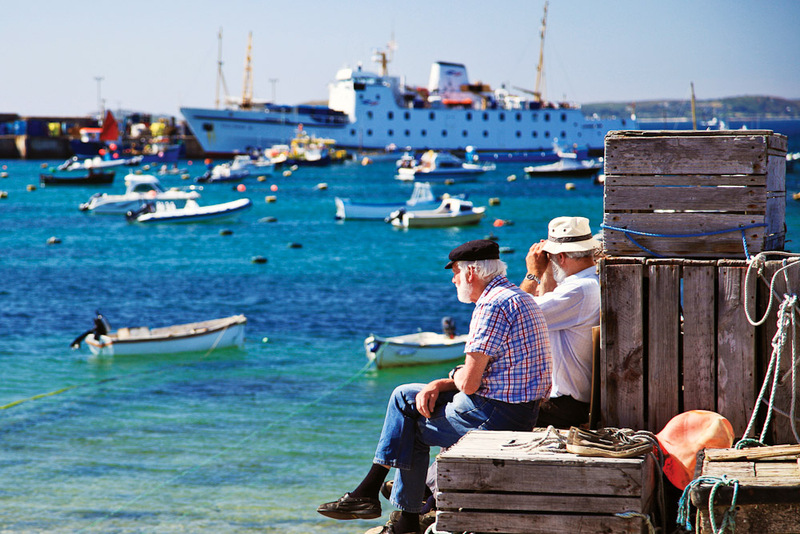 Think unspoilt islands, turquoise seas, and the choice to do absolutely nothing or explore as much as you like. Made up of five inhabited islands (only 2200 people call the Isles home), each one is different in its own right. 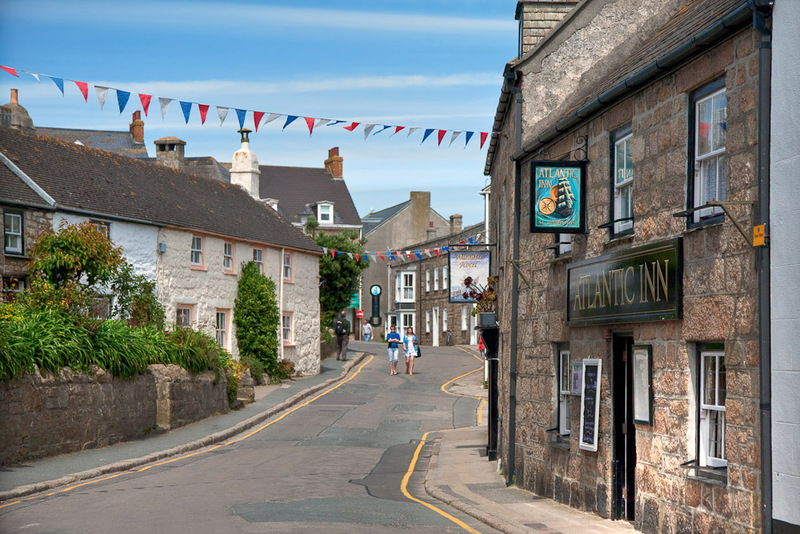 From the untamed beaches of England’s final frontier, St Agnes; the romantic castle ruins of Tresco; and the central hub of St Mary’s, the Isles of Scilly is the most perfect escape from The Old Smoke if ever we saw one. 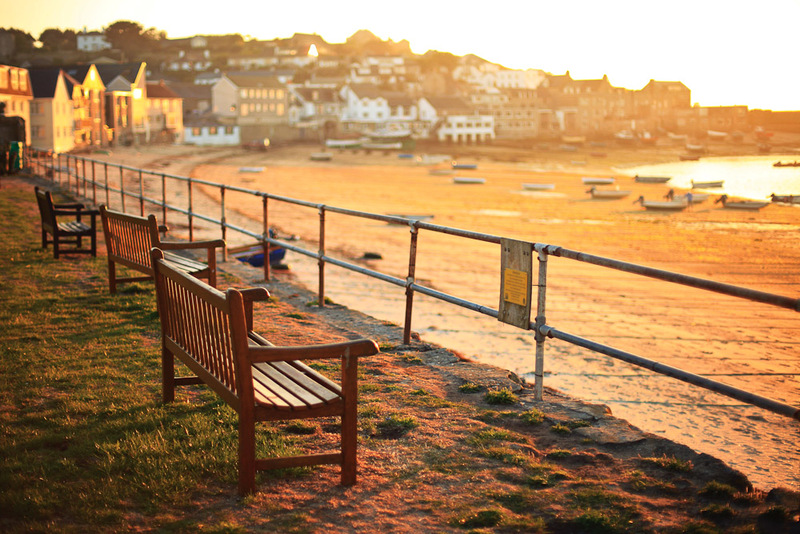 Visit expedia.com.au to see how you can add some Scilly sun to your UK holiday.